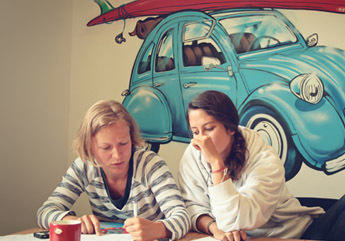 These intensive French language programs perfectly match learners who want to complete our “Standard French” program with activities based on oral expression. 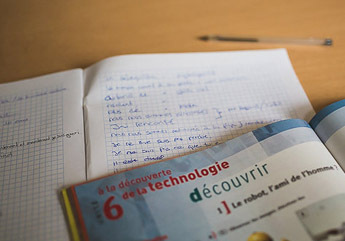 Gain confidence and speak French with ease thanks to these programs adapted to your needs. Each group counts 8 students maximum in the morning classes and 6 students in the afternoon classes. For a program longer than 8 weeks, please contact our school or ask for our enrollment form.